SD cards are a very handy option for storing photos, music, and videos. Even though you have a good amount of internal storage on your Android smartphone, you may need to use this portion of memory to store long videos recorded on your smartphone’s high-resolution camera. But there is one thing that SD cards are not good at installing applications. Android still installs applications into internal memory and dumps the data on the SD card. You are then deprived of installing other applications if your phone has a shortage of internal storage. Unless you use the microSD as internal memory. But how to do that? Do you have any disadvantages? There is an Android feature called Adoptable Storage. It allows a removable microSD card installed in an Android phone to be used as internal storage. This way, you can cross the space barrier if the phone has a low internal memory. It’s a relatively easy process, but it does bring some challenges. This is the painful reality of these tiny memory chips. Even though they can store tons of data, they are slower than internal storage and have a limited number of read and write cycles. Using the SD card as permanent storage would require a more frequent read / write operation and would degrade its performance over time. 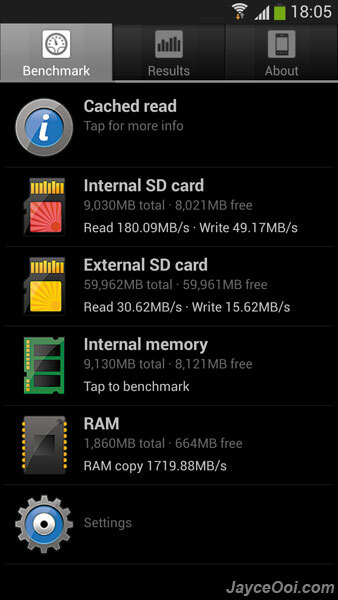 Android performs a performance evaluation of your SD card to ensure that it is fast enough to match the internal memory. 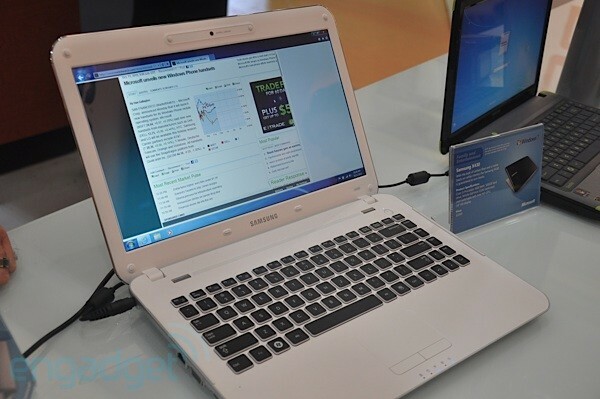 It alerts you about the performance of external storage and may even decline adoption if the SD card is extremely slow. 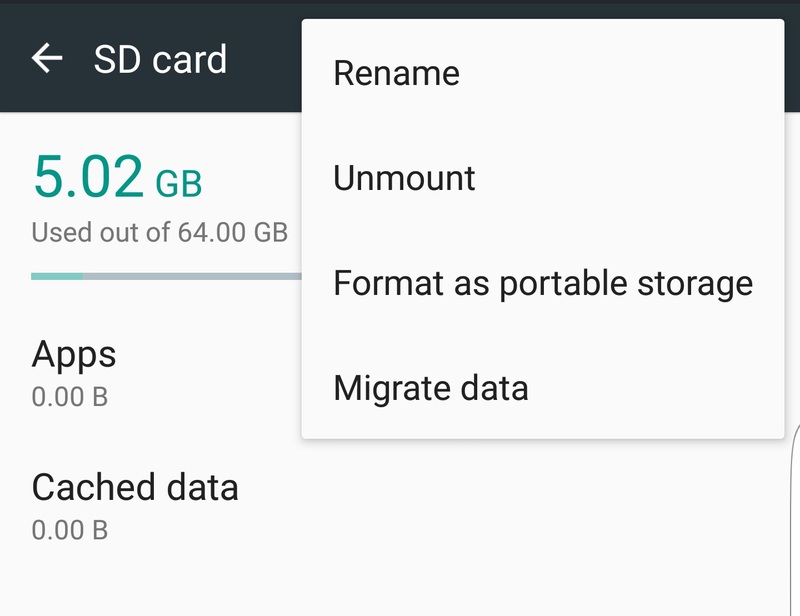 With Adoptable Storage, Android encrypts the external SD card that is being used as internal storage and thus gets stuck to a specific Android device. 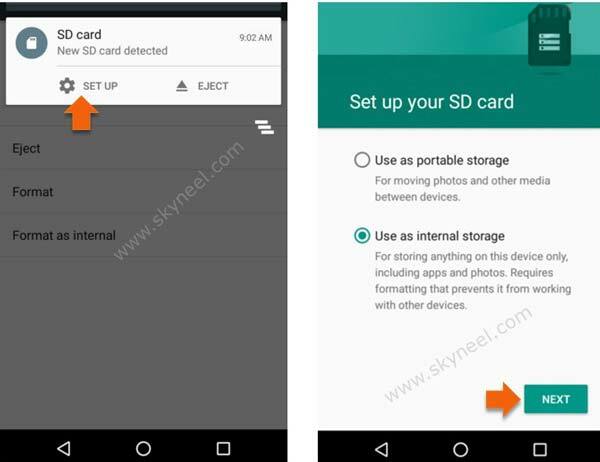 The key used to encrypt the data on the SD card is stored in the internal memory of the Android device. Therefore, it is not possible to mount a storage that has been adopted on another device because of its encrypted nature. However, you can remove the storage from your device and put it back. 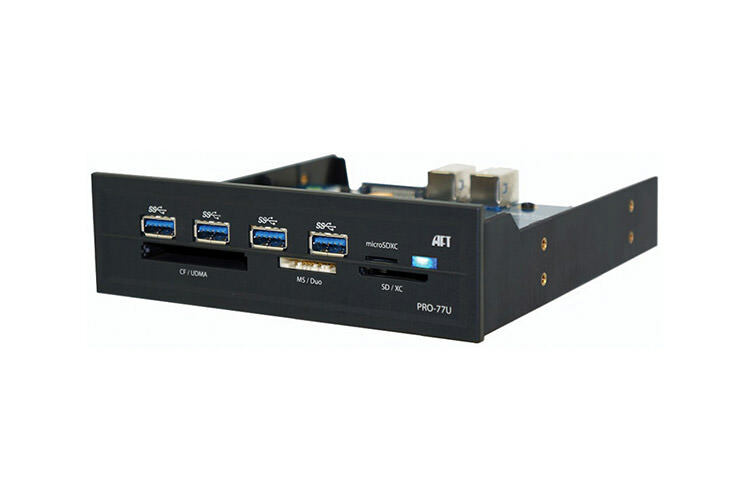 The device will remember the details about the applications installed on the adopted SD card to revert the settings with the adopted storage is connected later. This way, you can use another SD card as well. Always make sure that you do not remove the adopted SD card without following the eject procedure, otherwise, the storage media may become corrupted. And keep in mind that if you need to format your phone or if it gives you a problem, you will not be able to use the card in any other device. Virtually, Android lets you install almost all applications in the store you’ve just adopted. But it also requires the consent of the application developer. It has the freedom to enable or disable support for in-app storage by adding relevant attributes in the code. How to use the SD card as internal memory? 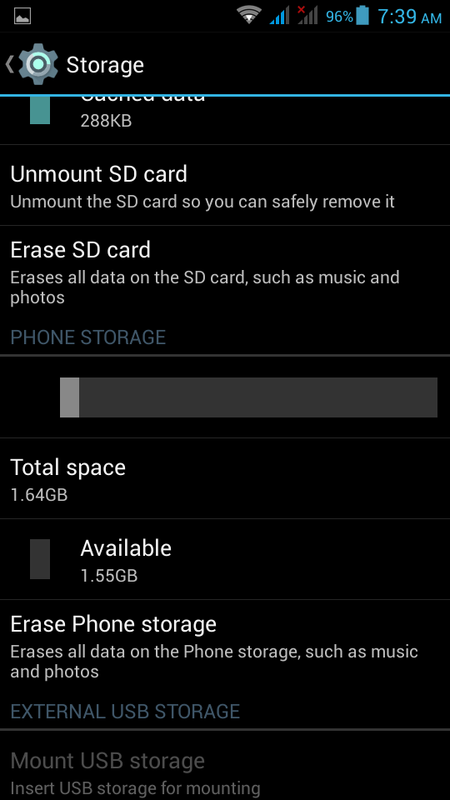 Setting up your SD card to behave like internal storage on Android is a simple process. PNote that your SD card would be formatted during the process and remember to back up your data. It may be possible that the AdSense Storage feature is not present on your device, even though it is running the latest Android. The device manufacturer may have disabled the feature. However, there are command-line methods that allow you to force a device to adopt a store. Put the SD card in your Android phone and wait for it to be detected. Touch the name of your SD card. In the next screen, you have the final chance to decide if you want to change your mind. 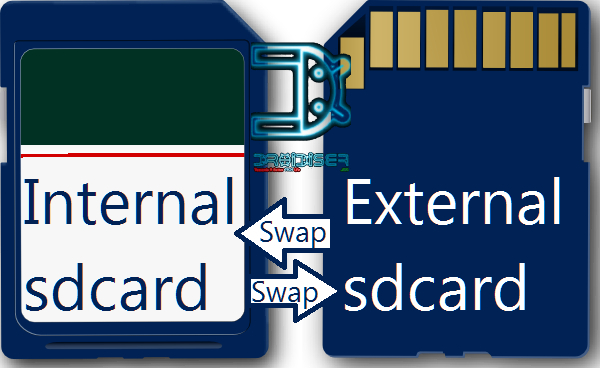 Touch Erase and Format if you want to format your SD card as internal storage. 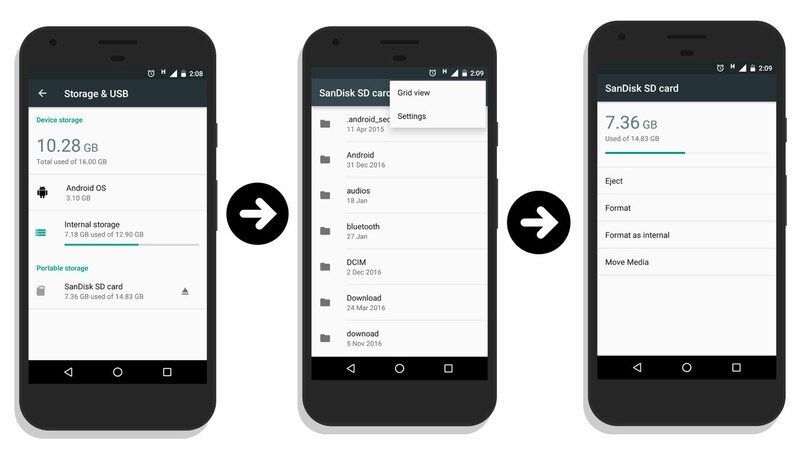 You will be notified if Android finds that your SD card is slow. Tap OK to continue. You can start the data migration process now or do a later stage. 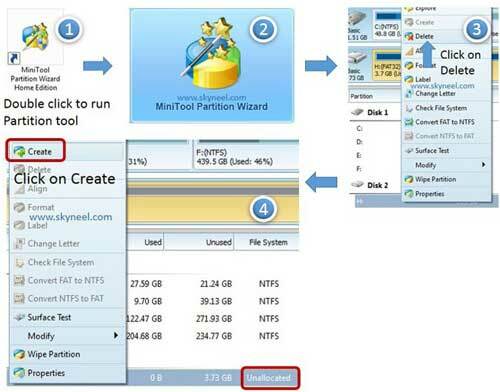 Tap Done to finish the process of adopting storage for your SD card. Once the formatting process is complete, you will have the freedom to use your removable SD card as a “somewhat” permanent storage. But remember that it is not easy to switch like portable SD cards. So do not remove it without using the Eject option. Additionally, you can pretty much remove the adopted storage, but it is not recommended as it can cause device errors. How to make portable SD card again? 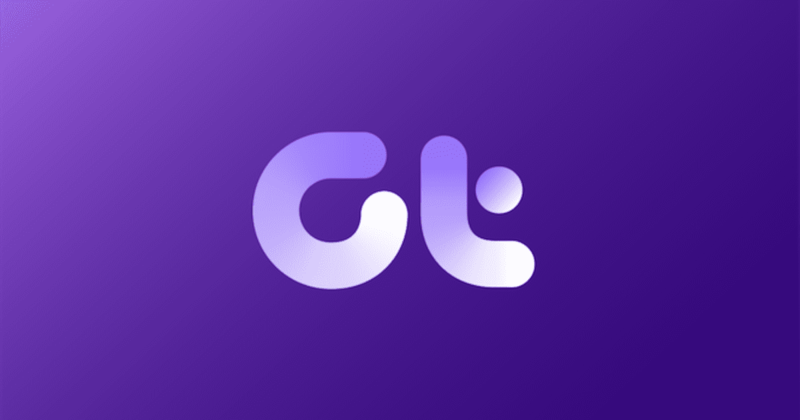 Tap the three dots in the upper right corner of the screen. Tap Format. The process will take a few minutes to complete. Now you can use the SD card as portable storage and mount it on any other Android device.